Think you have what it takes to make it in the mean streets? Put together the toughest crew and take over the family business. 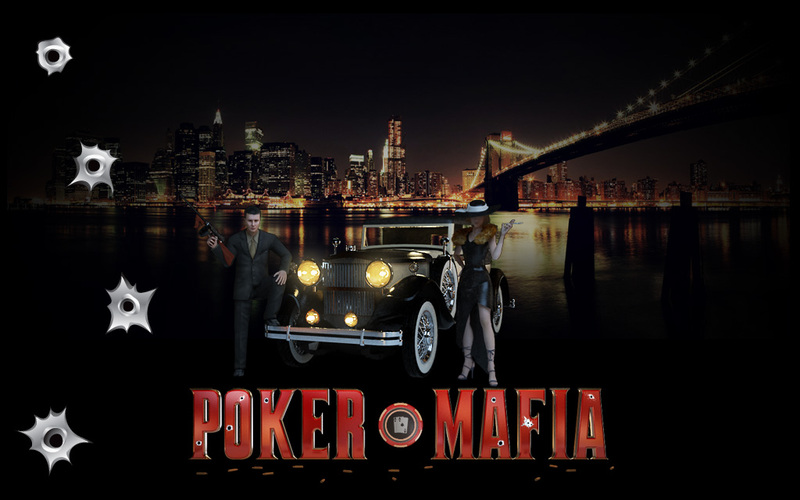 Play High Stakes Poker in the Mafia Underground as a Street Soldier and move your way up the ranks to become the next Don.